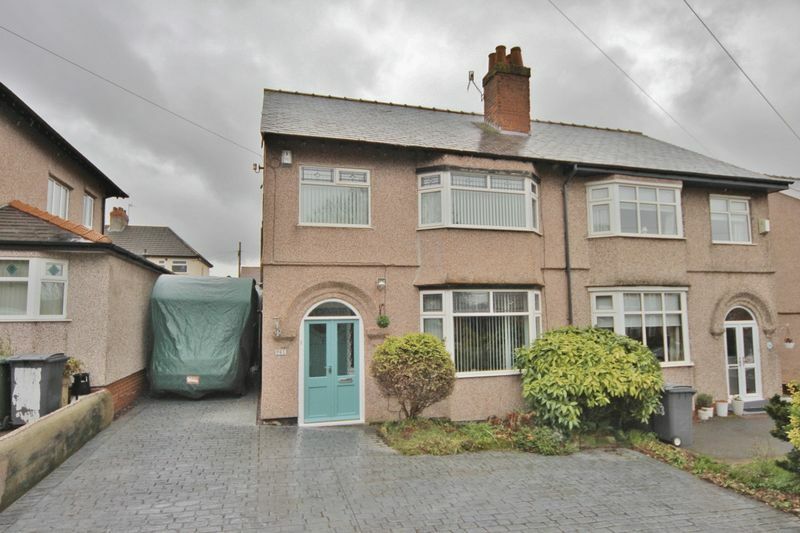 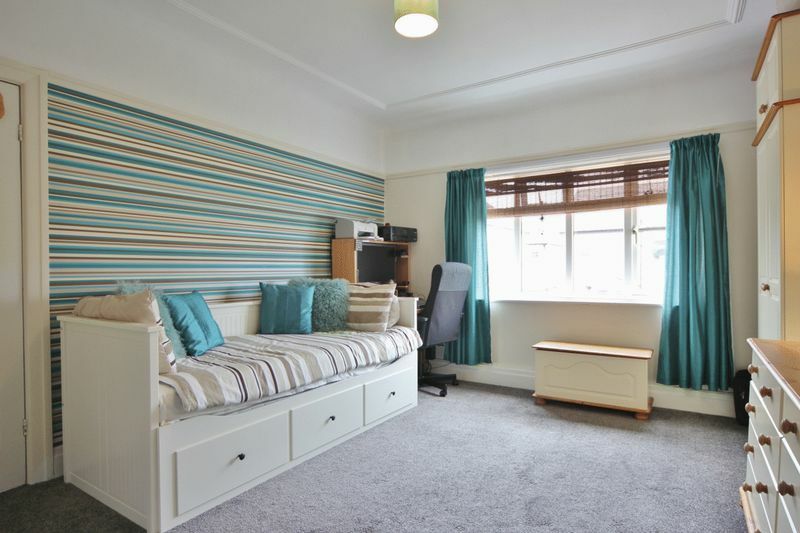 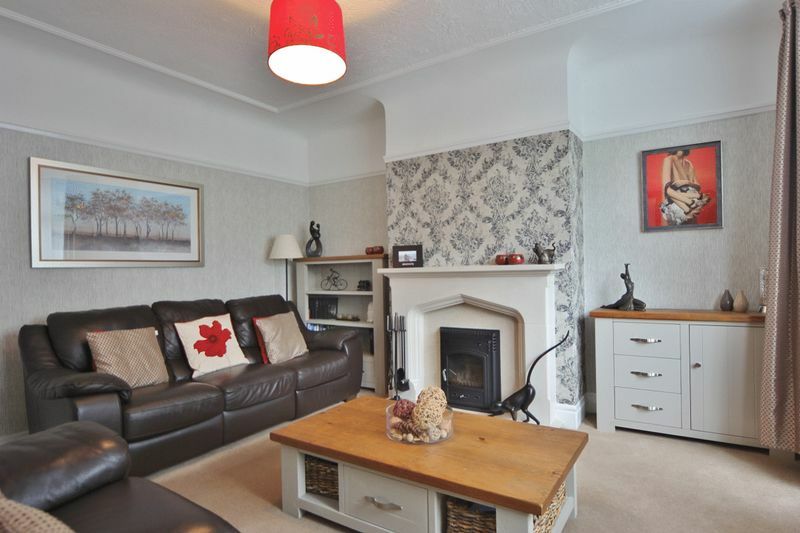 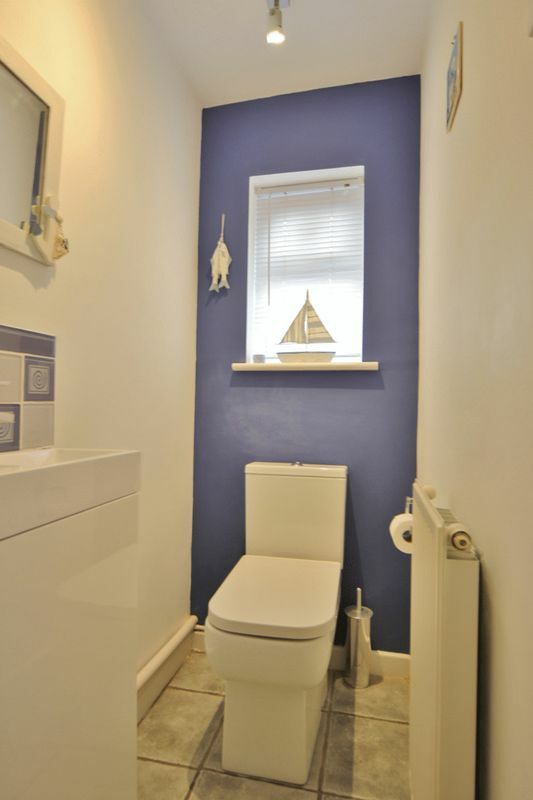 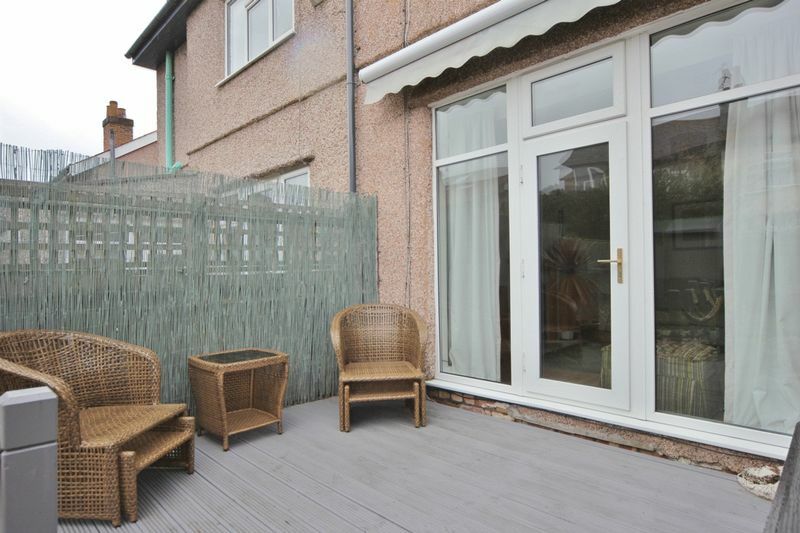 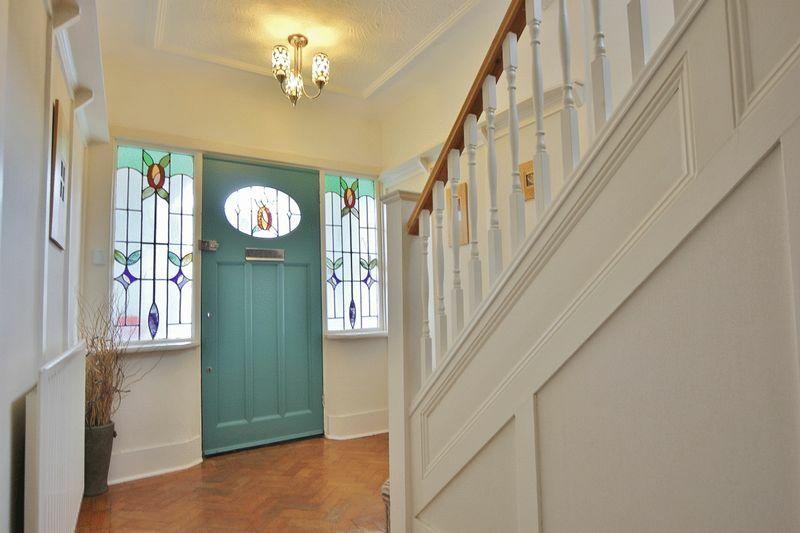 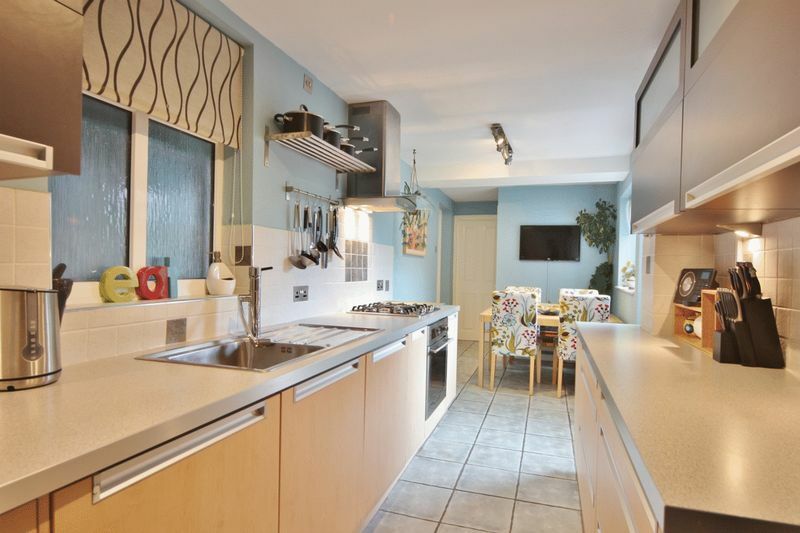 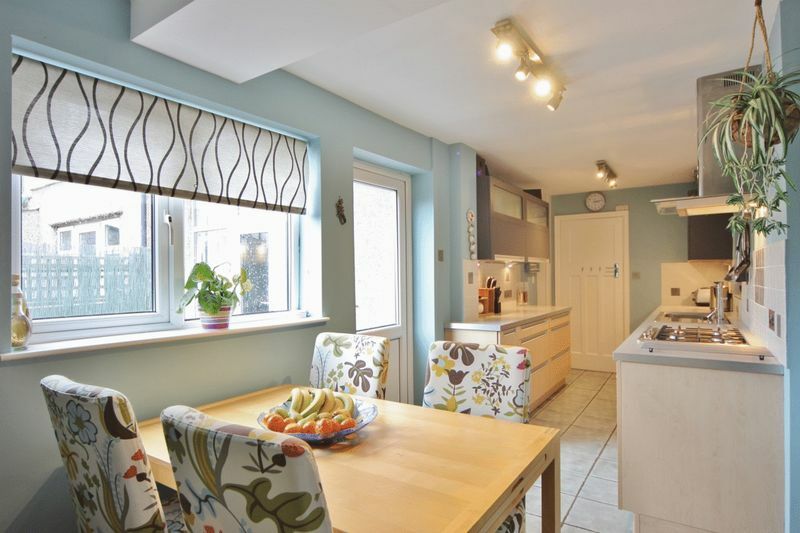 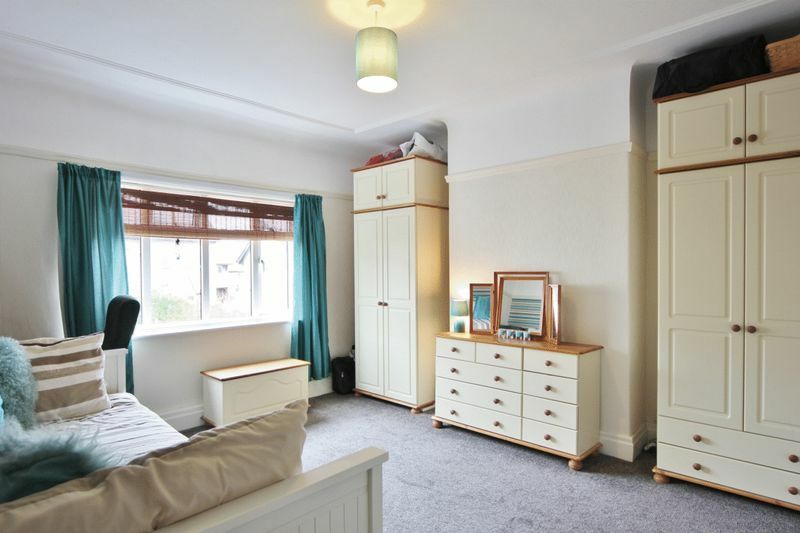 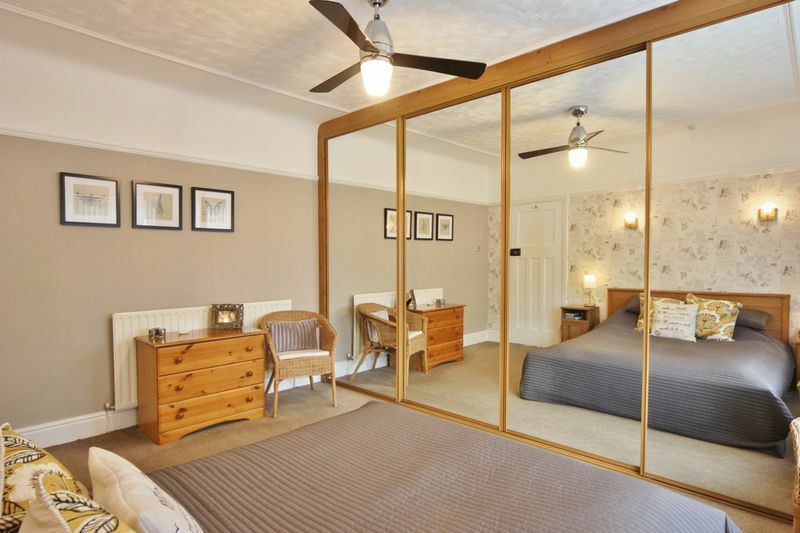 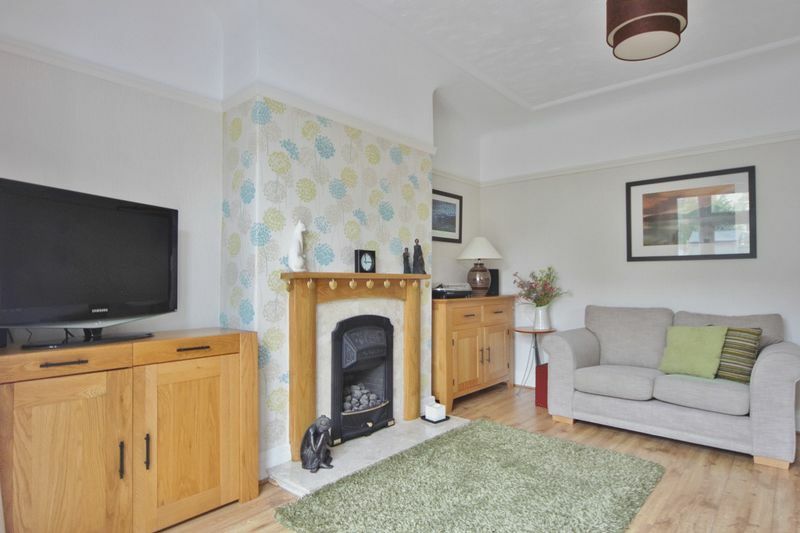 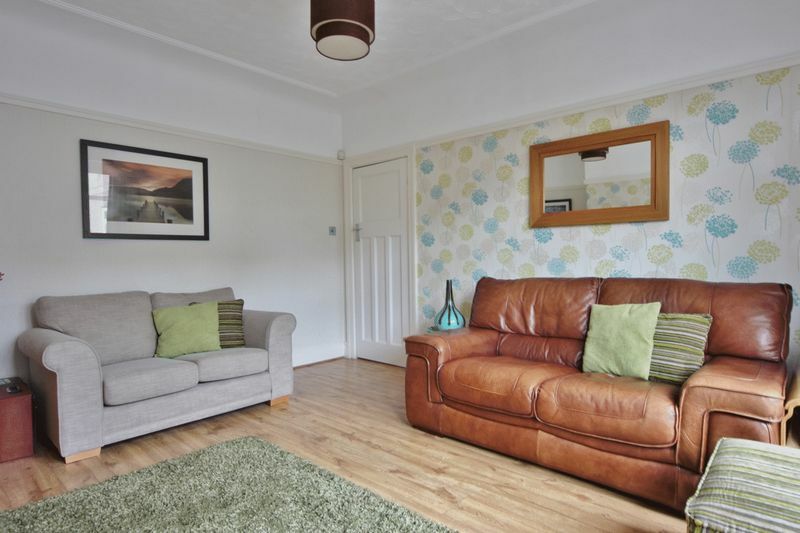 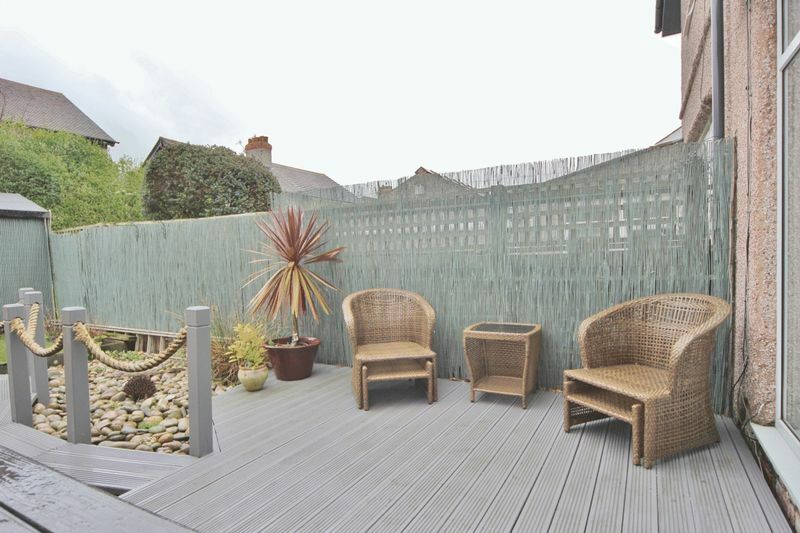 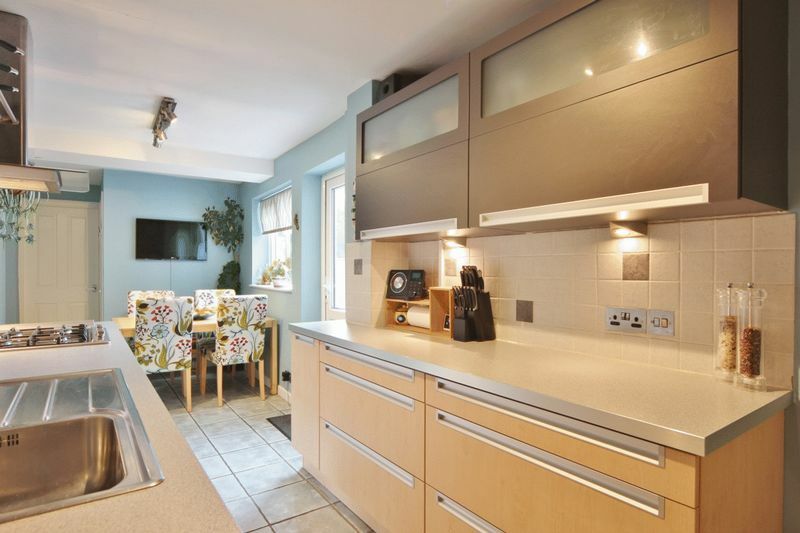 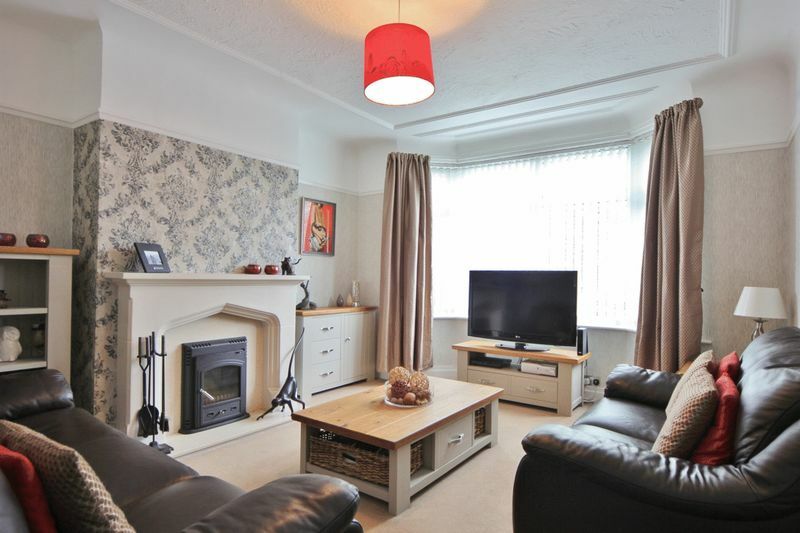 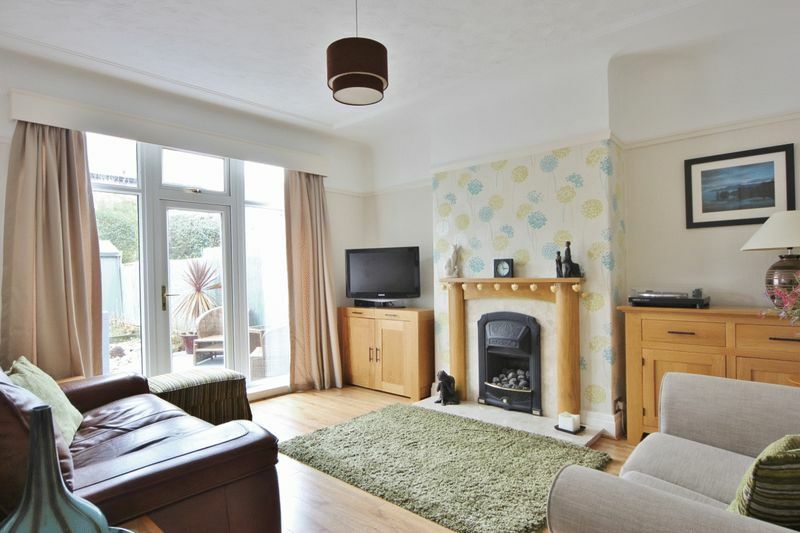 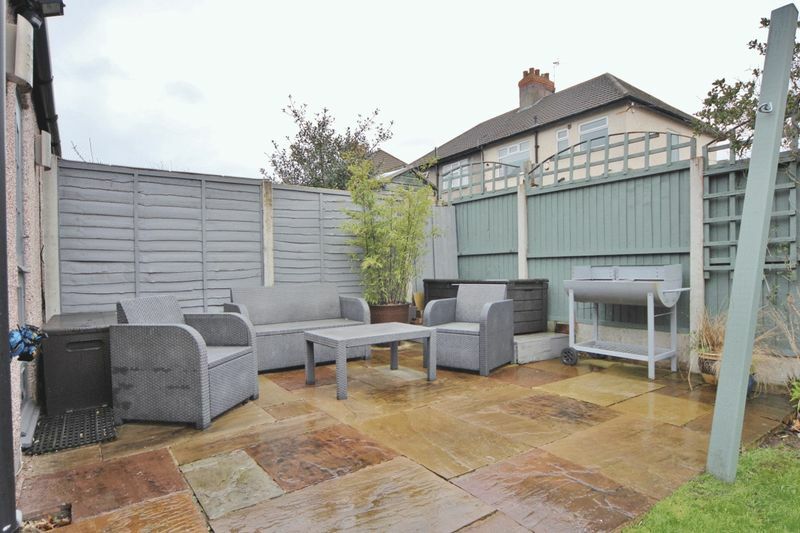 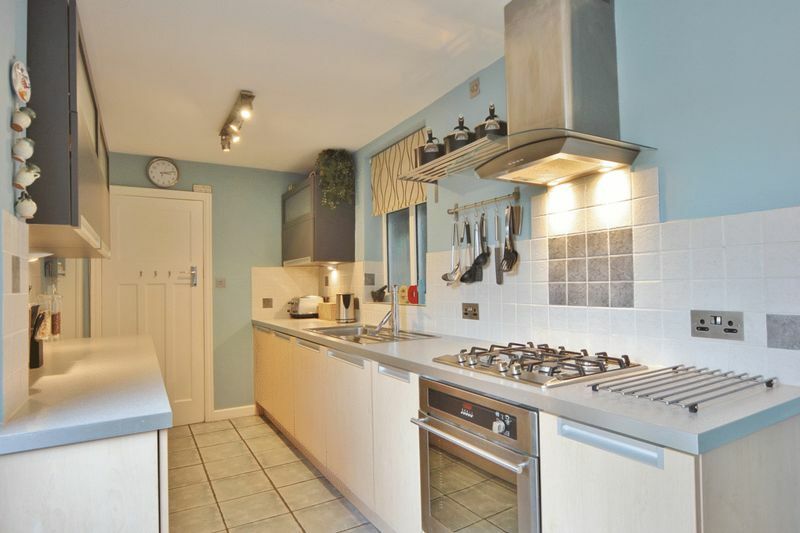 Beautifully appointed and with generous room proportions, Move Residential are delighted to offer for sale this traditional bay fronted three bedroom semi detached home. 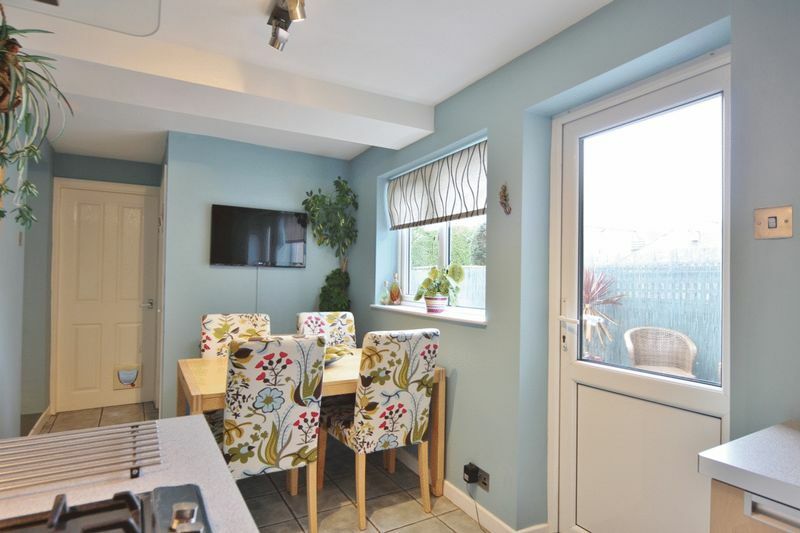 A credit to the current owners this home has been updated to a high standard and is presented with a neutral and modern decor throughout. 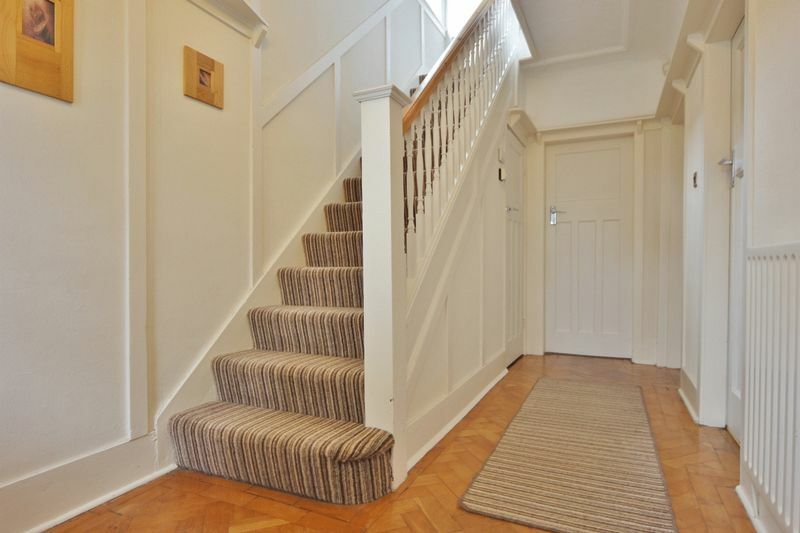 In brief you have a welcoming hallway, downstairs W.C, two large reception rooms both with feature fireplaces and a modern kitchen diner. 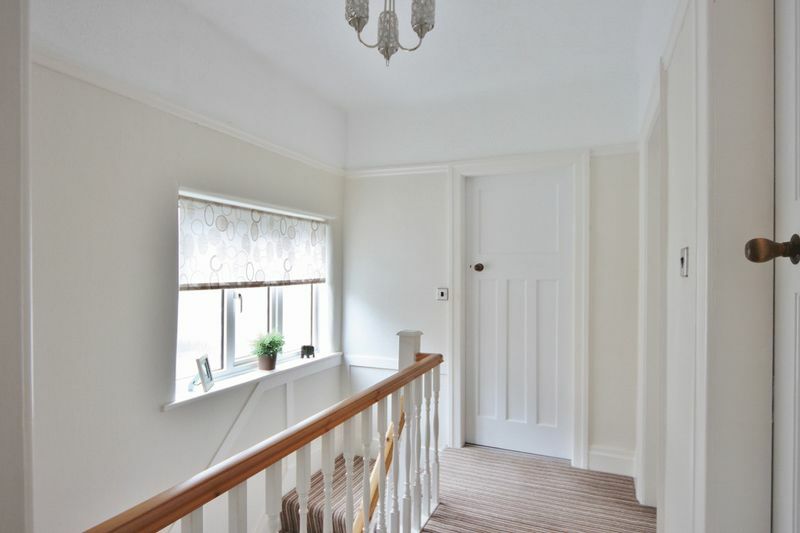 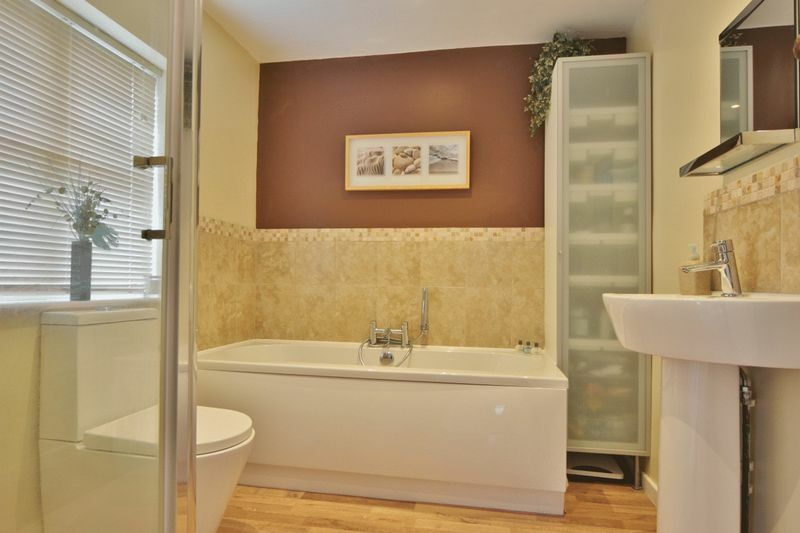 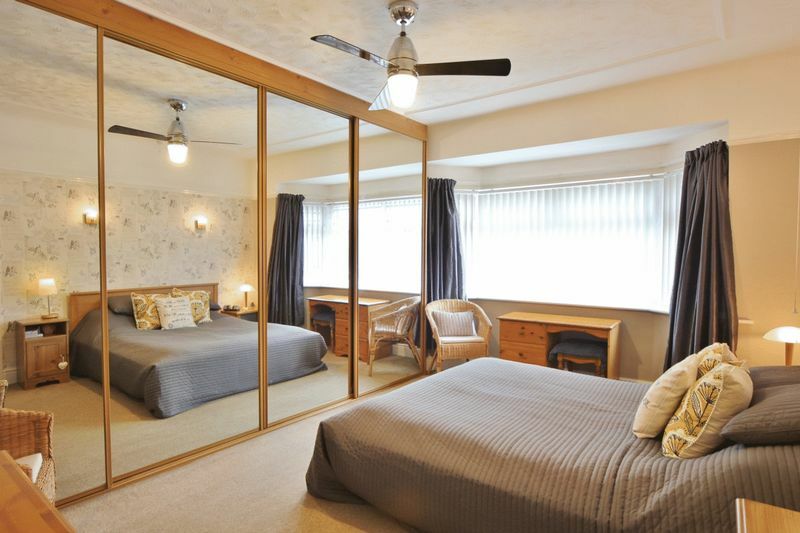 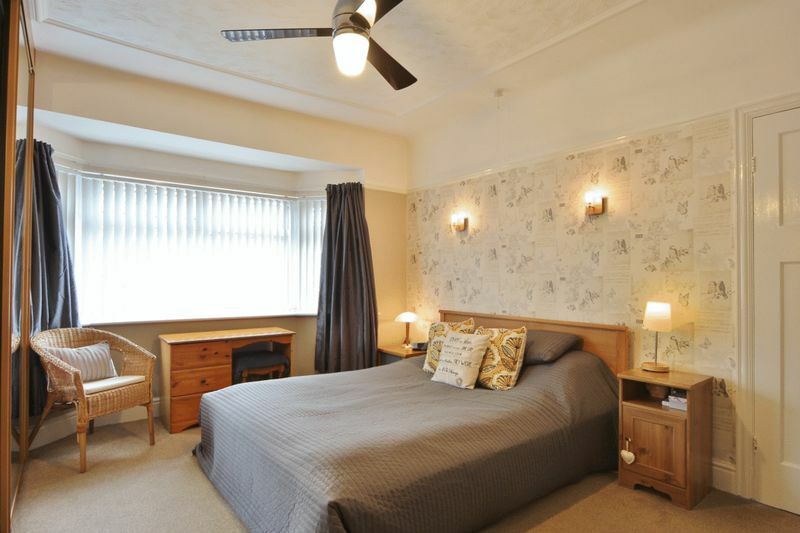 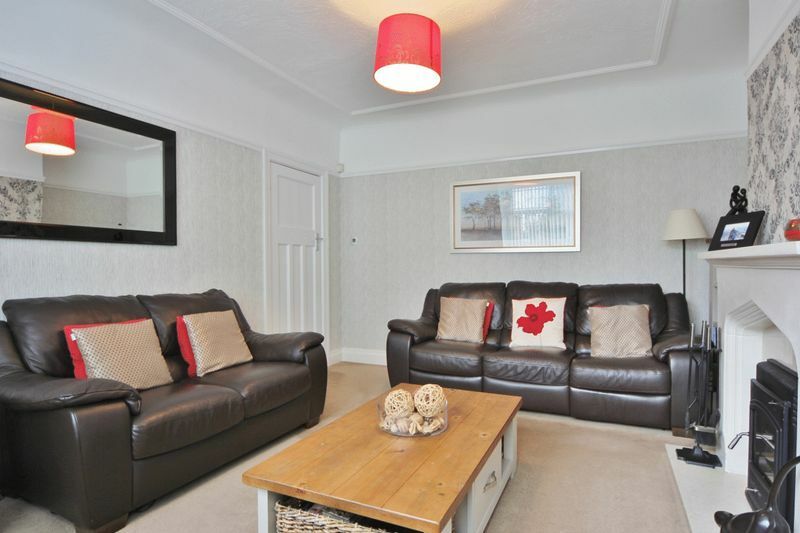 To the first floor you have three good sized bedrooms and a four piece bathroom suite. 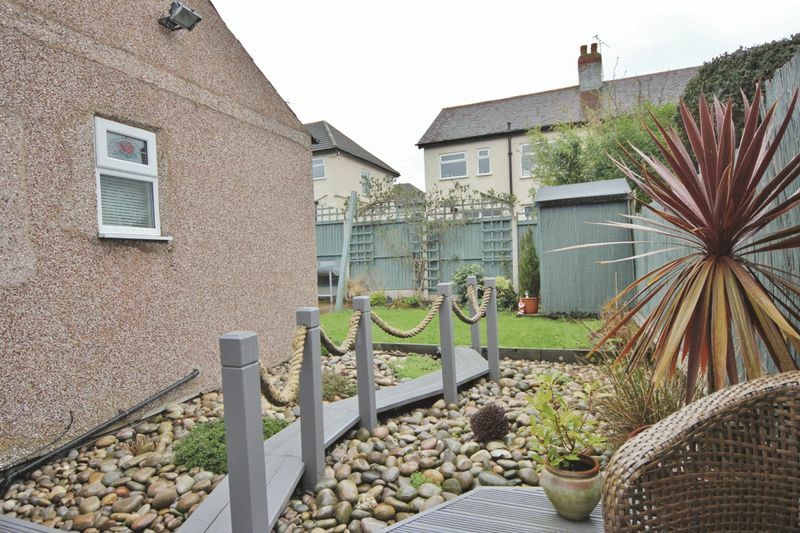 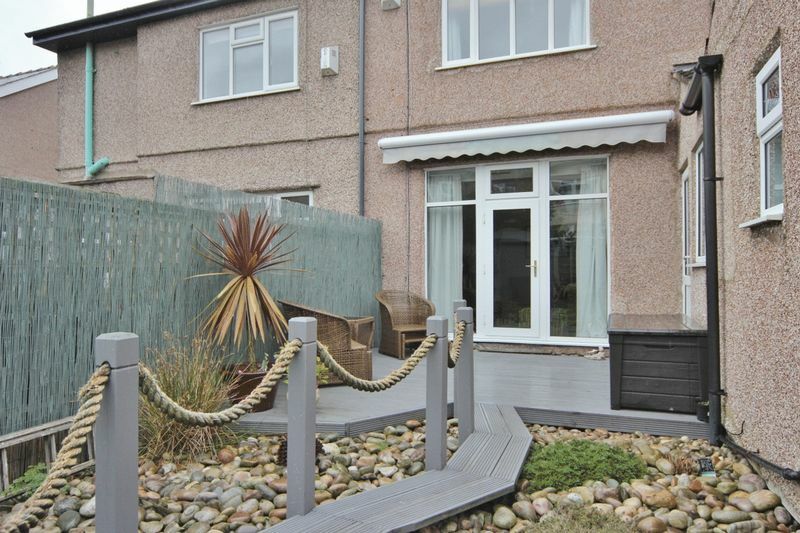 Completing this home perfectly is the landscaped rear garden, designed for ease of maintenance with decked seating area and a decking bridge leading to a lawn and further seating area. 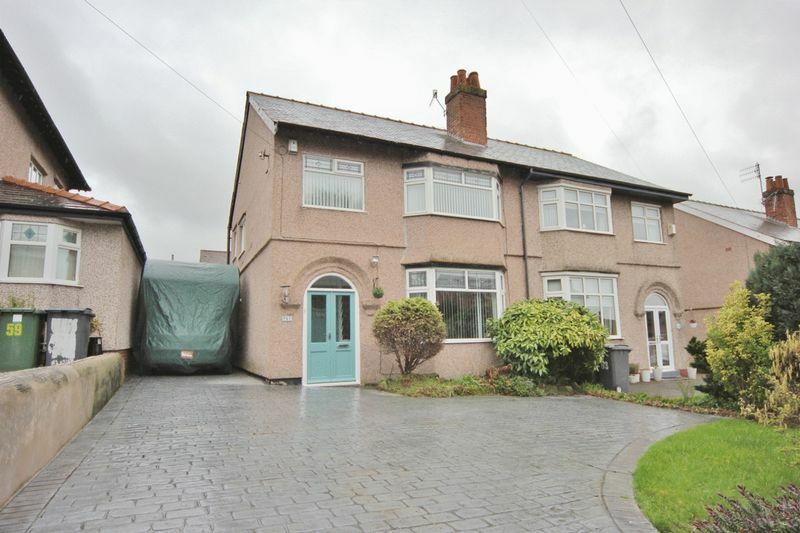 Further benefiting from a large block paved driveway providing ample off road parking, garage, double glazing and gas central heating. 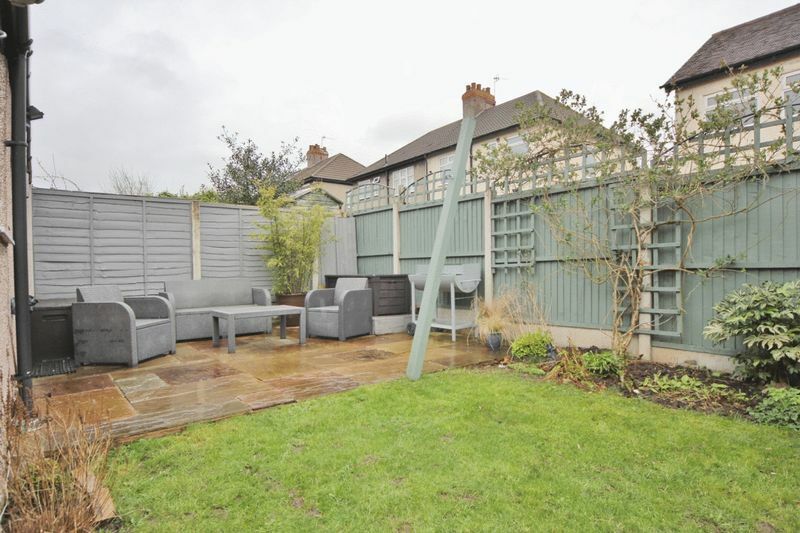 Situated within walking distance of local amenities and transport links a closer inspection is essential to appreciate the size and standard of this stunning home.